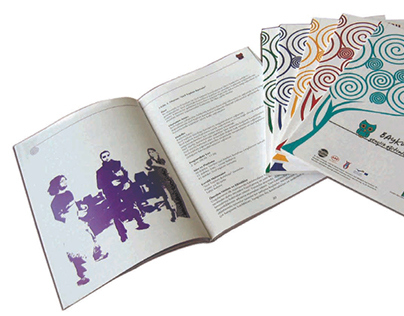 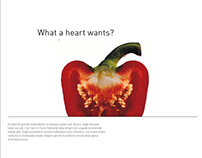 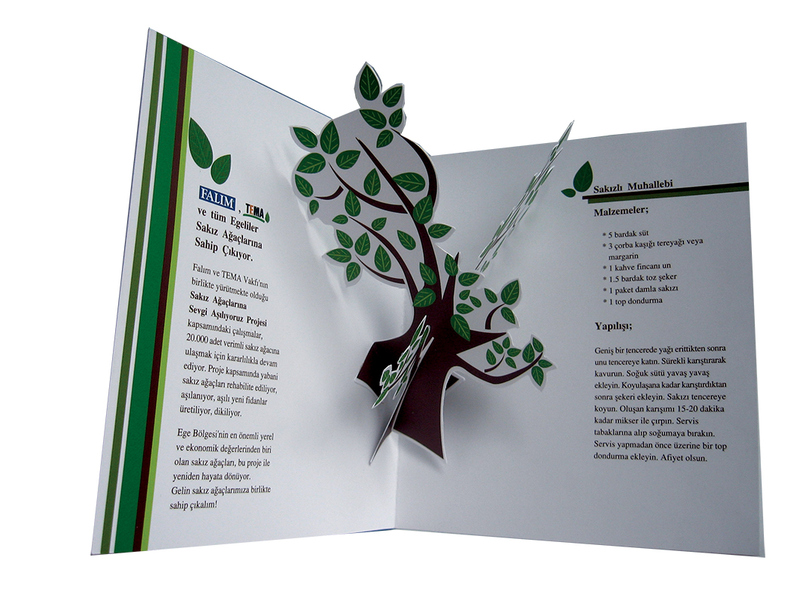 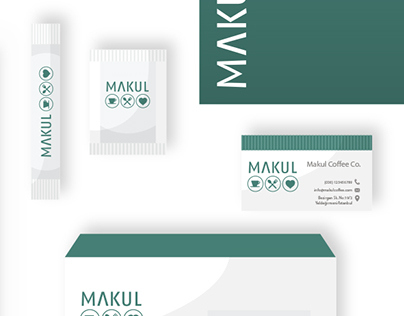 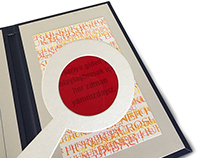 Pop-up paper brochure for a CSR project. 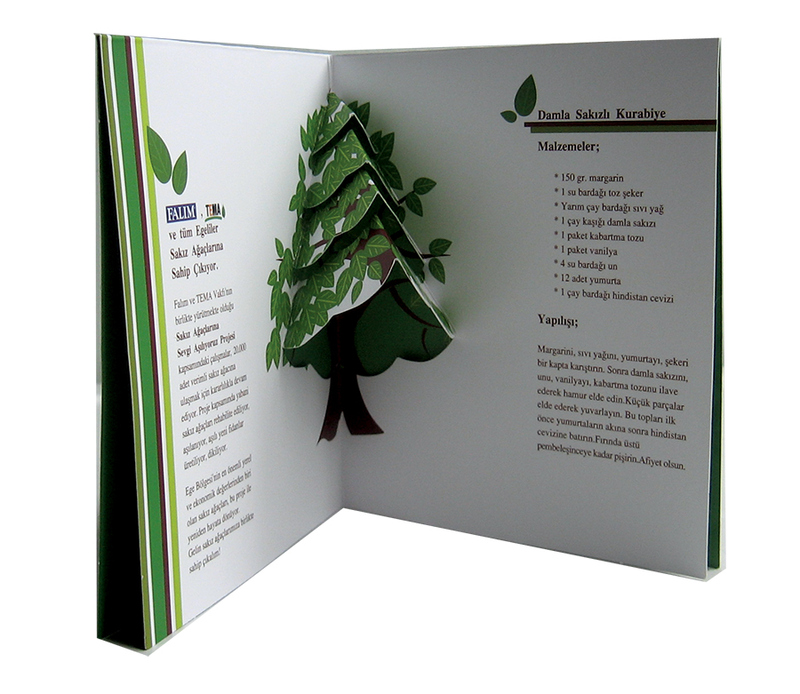 It based on gum trees which only grow in Aegean Sea Islands. 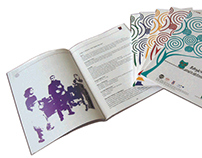 Project has two aimes, raising awareness about subject and protecting remaining gum trees.